It looks like we have a deal to avoid a government shutdown, as policy makers spill out into the media forums touting such a deal. But will President Donald Trump sign the bipartisan deal? That remains the open-ended question while equity markets positively digest the political news of the day. U.S. equity futures are sharply higher in the 6:00 a.m. EST hour and ahead of the latest NFIB, JOLTS Survey and a host of Fed speeches slated for Tuesday. It remains to be seen if the market can hold onto such gains when Wall Street rings the opening bell though given yesterday’s Dow Jones Industrial Average (DJIA) 100+ point rally evaporated within the first hour of trading. In trading and investing in the market for the last 20+ years, I’ve rarely found it beneficial to chase markets, especially when the corporate earnings picture/forecast is distasteful. (See Tweet from 2/11/19). While Q4 2018 corporate earnings results are beating analysts’ estimates by and large and with increasing fashion as the earnings season rolls along, forward looking estimates have diminished… and in an increasing fashion as well. 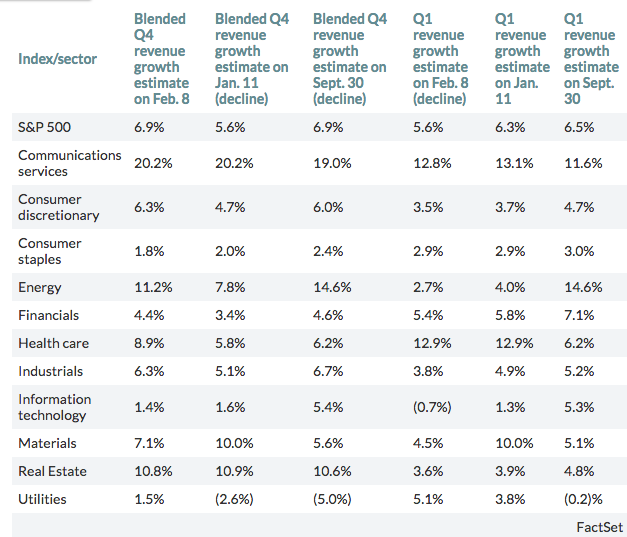 With about two-thirds of the S&P 500 companies having reported results through Friday, the overall blended EPS growth consensus for the S&P 500 nudged up to 13.3% from 12.4% a week ago, and from 10.6% at the start of earnings season, according to FactSet. The current growth estimate compares with the average reported growth of 25.5% for the first three quarters of the year, and would represent the lowest expected growth since 7.3% in the third quarter of 2017. 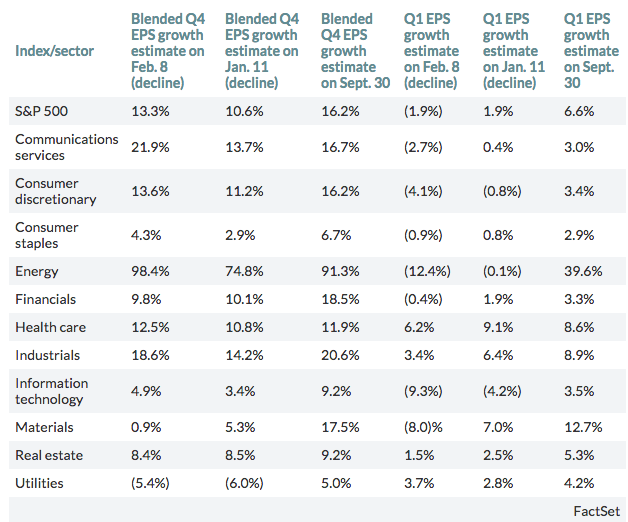 To-date, 71% of S&P 500 companies that have reported Q4 2018 results are proving to beat analysts’ estimates according to John Butters of FactSet. This is roughly inline with the 5-year average beat rate. But it’s not the Q4 2018 results that are the focus of the day for analysts and investors, as mentioned previously. Q1 2019 estimates continue to deteriorate. 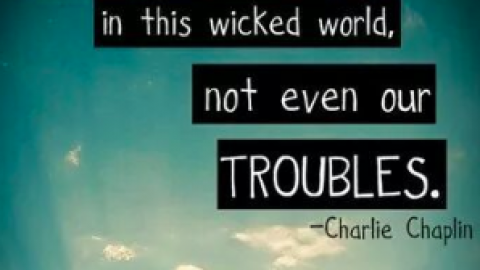 Much like early 2016 and when the Chinese economy was slowing, global growth fears were elevated, oil prices had dropped YOY and the U.S. Dollar was on the rise, the global economy is forcing analysts to forecast an earnings recession in the United States. 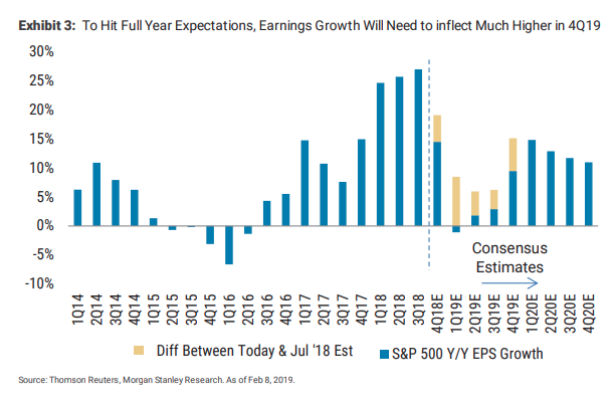 Mike Wilson, chief equity strategist at Morgan Stanley, on Monday downgraded S&P 500’s earnings-per-share growth target for the year to 1% from 4.3% and warned of a looming earnings recession. 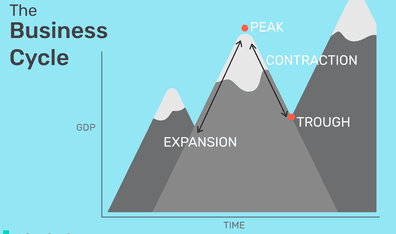 While much of what has caused the global economy to move from synchronized growth to a period of synchronized slowing, the underlying issues have also proven to be manmade. 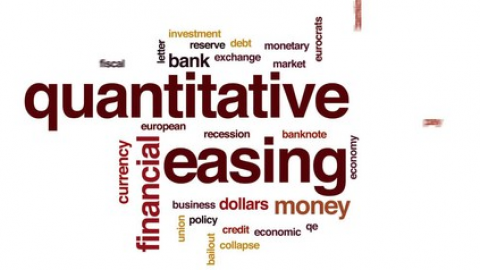 It should also be recognized that resolution could bring about greater confidence in business and corporate earnings. But until resolutions of these manmade circumstances are found, the USD Index is a perfect gauge of global economic uncertainty. 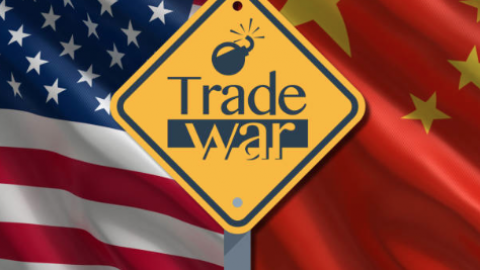 Will the U.S./China come to terms on a trade deal, and when? Will the U.K. avert a “hard Brexit”? When will the next geopolitical headwind emerge as that seems to be an ongoing them since late 2016? With the aforementioned issues lingering and likely to linger over the next 45 days or so, the USD has failed to “give way” in 2017, even as the FOMC has paused rate hikes for the foreseeable future. 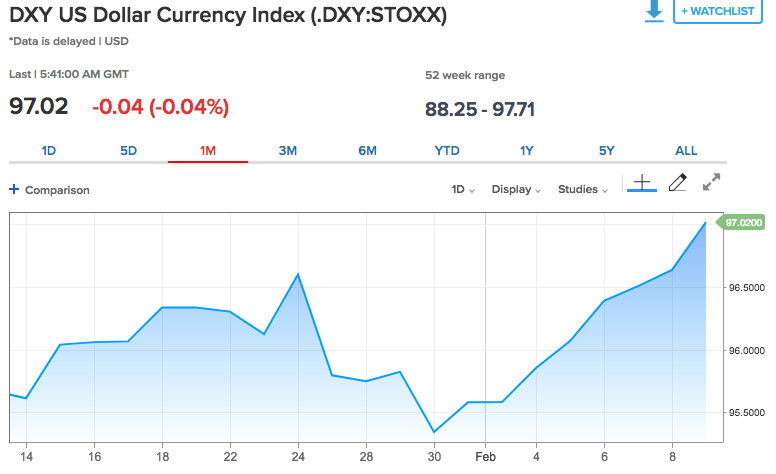 The USD broke above $97 on Monday, defying most calls fro the currency index to fall in 2019. 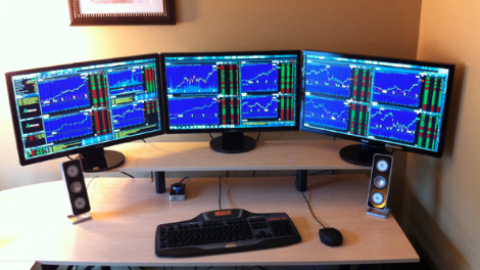 With a stronger USD comes with it pressure on U.S. corporate earnings. Although the beginning of 2019 looks like a rough period for corporate earnings, even Mike Wilson admits that the back half of the year could see marked improvement. At present, analysts are predicting earnings growth to accelerate to about 9.5% in the fourth quarter versus roughly 1% over most of the year. While mid-year appears to show an inflection point for earnings to move higher into the back half of the year, Wilson does promote caution for such expectations. 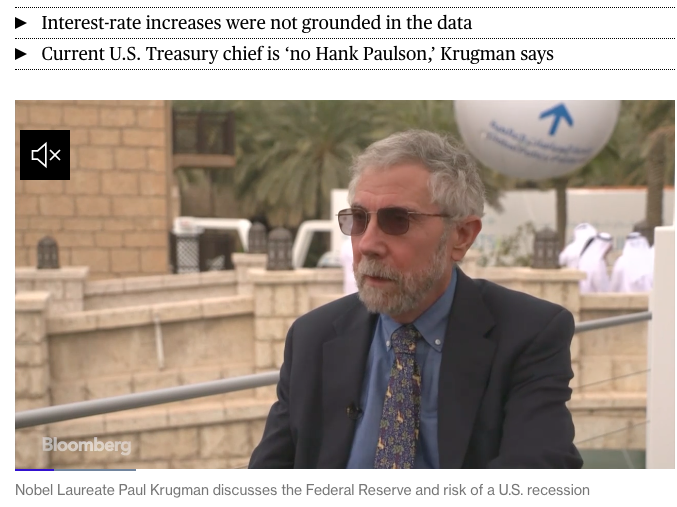 While most economists and analysts aren’t forecasting a recession in 2019, Nobel laureate Paul Krugman said the U.S. economy may be heading into a recession at a time when the Federal Reserve doesn’t have the firepower to properly combat a slump. And this is where the notion of the Fed’s balance sheet being too expansive and the level of interest rates being too low with respect to previous economic slowdowns draw debate. 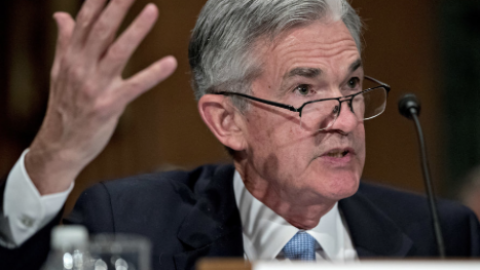 Many economists simply don’t see the Fed as having enough room to maneuver and manage an economic slowdown given that rates are still below 3 percent. During the past slowdown and recession the Fed was able to cut rates from nearly 5% to zero. At present levels, the effects from cutting rates may prove less effective than the example from the Great Financial Crisis. 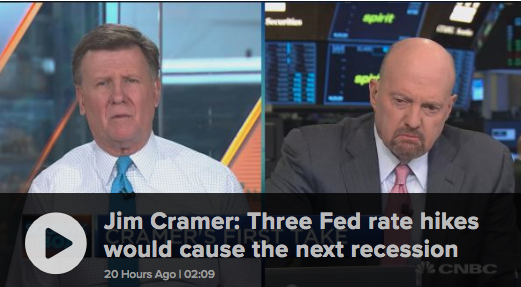 When it comes to a recession, it would likely demand greater economic policy errors to tilt the economy below 2% GDP in 2019, according to Finom Group’s Seth Golden. With the current trends in the labor market and consumer spending, time would be needed to offset these large pockets of economic strengths that would prove to slow from policy error over time. 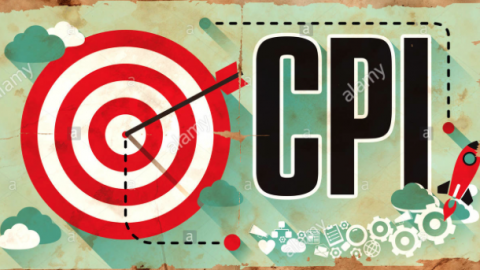 But what do CFO’s think about the economy and its prospects for 2019? U.S. chief financial officers expect a recession as soon as year end, adding to signs that the outlook is souring among businesses and consumers amid a trade war and volatile financial markets. While about 49% of respondents see an economic downturn by the end of 2019, 82% expect that a recession will have begun by the end of 2020, the Duke University/CFO Global Business Outlook fourth-quarter survey showed Wednesday. The poll’s U.S. optimism index fell to 66.4, the lowest since the third quarter of 2017. The recession concerns suggest the business community is significantly more downbeat than economists. 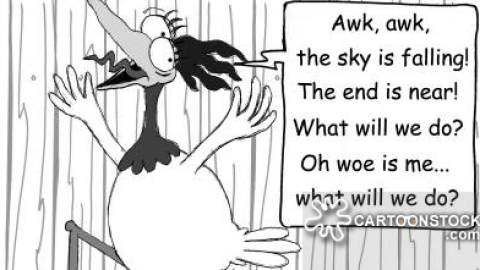 One of the widest measures of what the latter expect, the Federal Reserve Bank of Philadelphia’s Survey of Professional Forecasters, puts the odds that the economy will be shrinking in a year’s time at 23 percent. Now let’s look at the latest recession forecasting from the Wall Street Journal Poll. The odds of a recession have grown to the highest level in seven years, according to a monthly poll by The Wall Street Journal. Economists surveyed by the Journal are seeing on average a 25% chance of a recession within the next 12 months, the highest level since October 2011 and up from just 13% last year. The heightened probability came from a slew of worries including the ongoing trade dispute with China, rising interest rates and the massive equity sell-off in December that led to stocks’ worst year since the financial crisis, the survey revealed. The outlook for 2020 is even dimmer with 56.6% of the economists foreseeing a downturn to start in the presidential election year. The Journal surveyed 73 economists from Jan. 4 to Jan. 8. If we look at economy and what has pushed investors and economists into a more conservative if not pessimistic mood since late 2018, we might find favor with positioning to the contrarian and with a longer-term horizon in mind. For simplicity sake and taking into consideration Earnings-FOMC-Global Trade (EFG), we’re likely to see a favorable market outcome on FG that will likely favor E. Some sort of trade deal is on the horizon and without any sustainable inflation/reflation, the Fed is on the sidelines. Uncertainty will likely turn to greater certainty, eliminating certain fears and proving the developing conditions of a risk-on environment. But with time we’ll have to see if it plays out this way. For now, we focus on the data and the latest NFIB data is out. 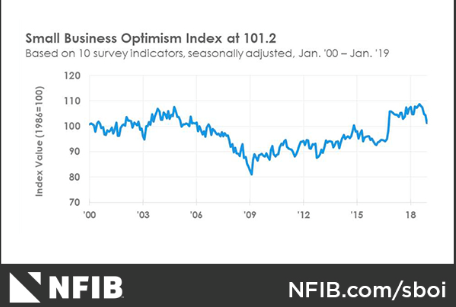 The NFIB Small Business Optimism Index slipped 3.2 points in January, as owners continued hiring and investing, but expressed rising concern about future economic growth. The 101.2 reading, the lowest since the weeks leading up to the 2016 elections, remains well above the historical average of 98, but indicates uncertainty among small business owners due to the 35-day government shutdown and financial market instability. The NFIB Uncertainty Index rose seven points to 86, the fifth highest reading in the survey’s 45-year history. Twenty-three percent of small business owners reported the availability of qualified labor as their top business problem compared to 15% citing taxes (up two points), 12% citing regulations and red tape, and 2% citing financing (down one point). 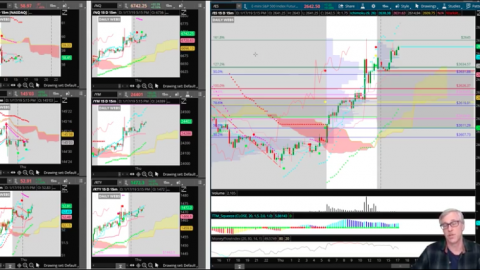 Weekend Technical Market Recap And the All-Mighty DollarThe S&P 500 Obliterates The "Wall of Worry"... What's on Deck?